Magnificent Classic center entrance brick Colonial on a beautiful tree lined street in Baker School District with great curb appeal. This commanding 4 bed hilltop residence offers 4 levels of living space, large eat in kitchen with outdoor access, peaceful sunroom, and front to back living room with distinctive fireplace and built in surround sound. 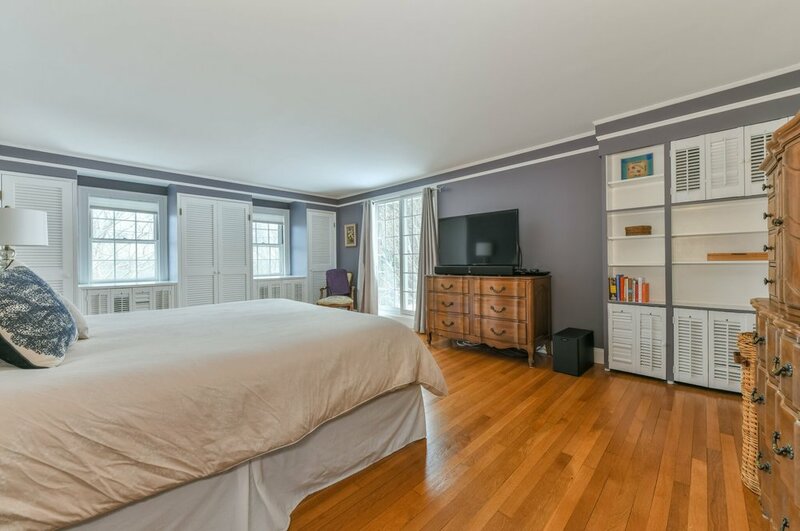 The master bedroom is spacious and equipped with built in closets and master bath. 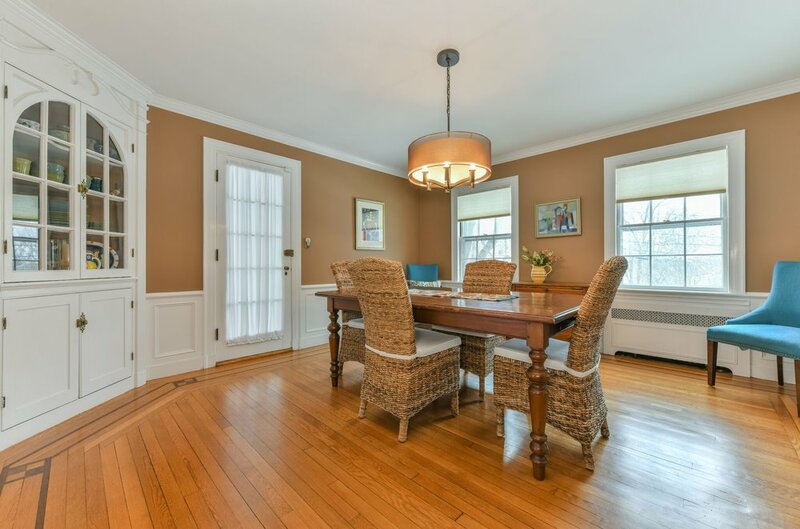 The Charming period details include moldings, built in china cabinet, slate roof, heated 3 season porch, and third floor suite with full bath. There is a finished basement with a large playroom, additional room with fireplace, and full laundry room with wash sink. The 2 car tandem garage is accessed on this level. 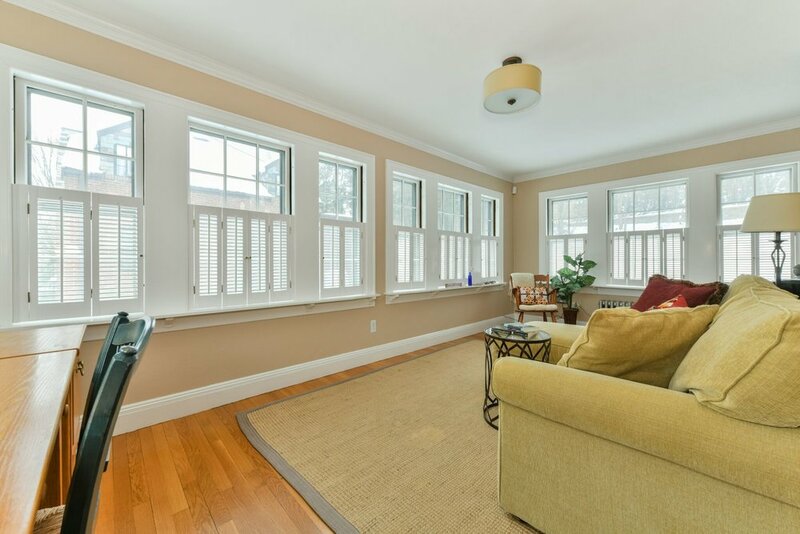 Close proximity to Boston, Seaport, Medical Centers and innovation districts.